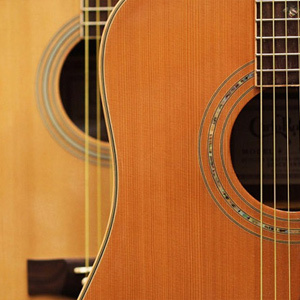 Lorenzo Frignani's workshop has long been involved in the construction and restoration of all types of plucked and fretted instruments - from guitars to mandolins both antique and modern, classical and electric. The workshop has many years' experience in resolving every type of problem relating to both their construction and restoration. Whilst applying methodologies which are strictly tied to the historic traditions of classical lute-making, Lorenzo Frignani has, for many years, been studying and researching both antique instruments and avant-guarde technologies relating to their construction and restoration. 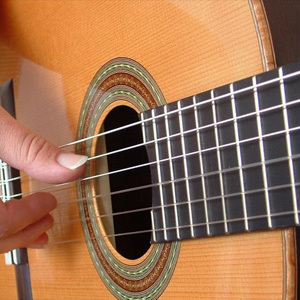 He can build both traditional classical guitars and copies of antiques such as those built by Voboam, Sellas, Grobert, etc. 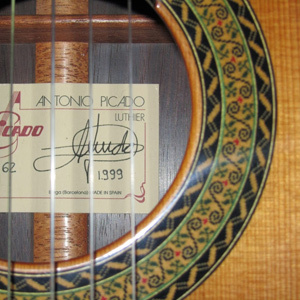 Acoustic folk guitars are built according to his own personal design models and jazz guitars can also be built on request. 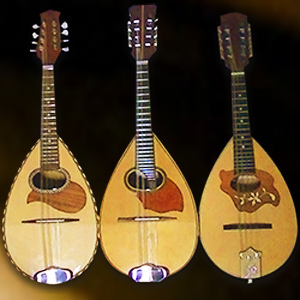 Frignani does not build lutes, mandolins or instruments of a similar nature, although he does offer a full restoration and/or repair service to recover their functional and/or historical characteristics. He is also able to provide advice and valuations and he is particularly interested in the purchase of antique instruments for both research and collection purposes. 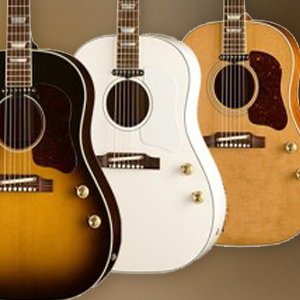 Frignani also deals in the sale and purchase of "vintage" electric instruments.